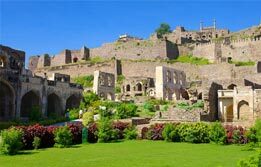 India is renowned for its diversified list of places which are hard to explore in one life. 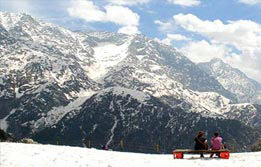 This is the reason why India Tour Packages remain popular among travelers willing to take a rollercoaster ride. 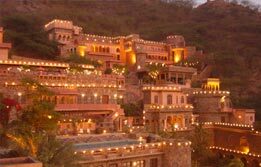 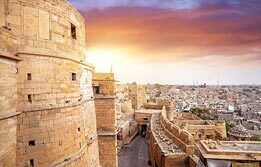 Whether you are history lover to a devotee of wildlife, whether you love serene hill stations or grand havelis, you can find India Travel packages as per your needs. 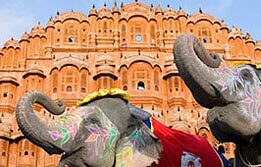 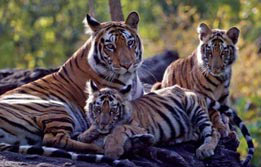 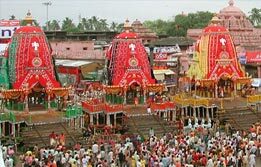 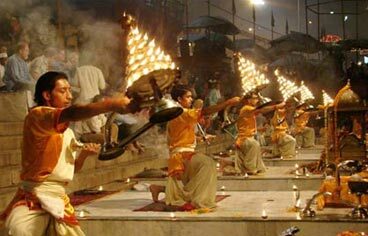 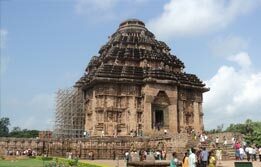 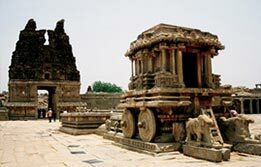 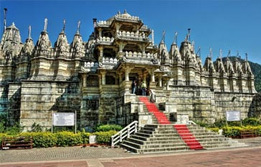 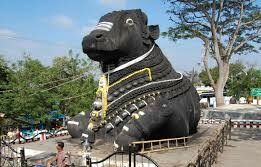 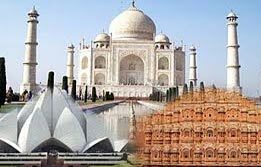 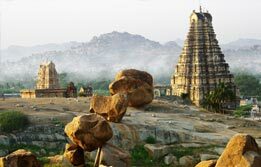 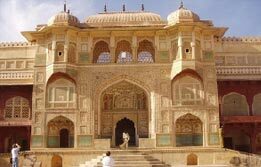 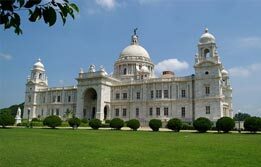 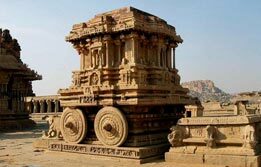 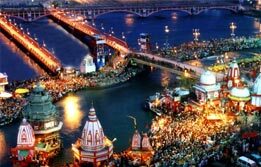 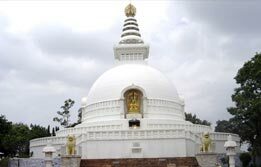 You can find out the most popular tour packages to India here. 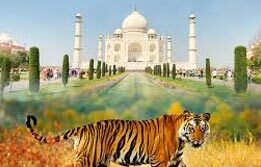 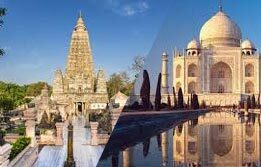 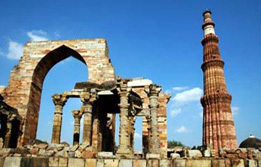 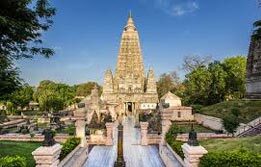 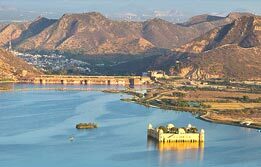 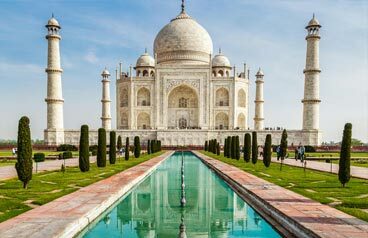 Most first time visitors to the country book Golden triangle tour packages India to delve into the most splendid and diverse cities – Delhi, Agra and Jaipur. 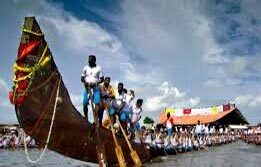 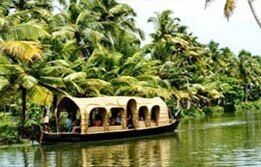 If you wish to unwind in the most beautiful manner amidst ample of serenity and backwaters, then Kerala backwater tour packages are ideal for you. 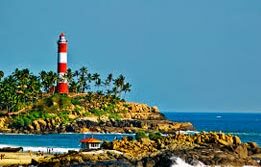 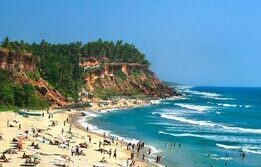 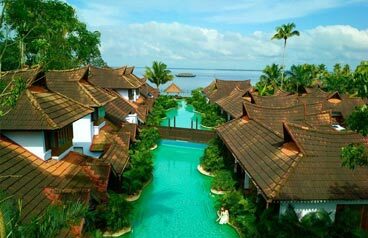 Kerala Tour Packages take you in the lap of Mother Nature where you can rewind and refuel. 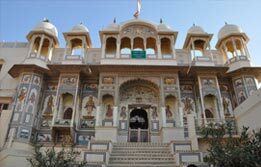 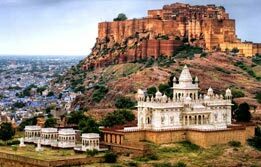 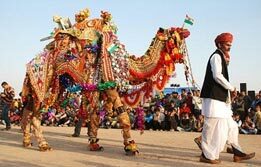 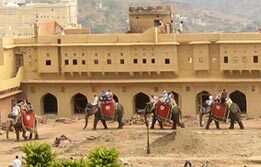 Then there are Rajasthan Tours which let you walk down the memory lanes of India. 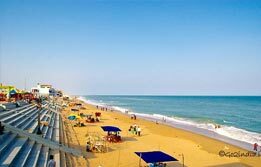 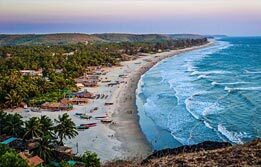 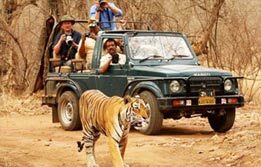 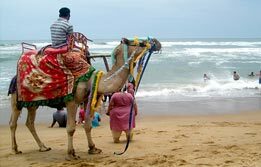 Adventure tours India and beach tour packages India are also extremely popular for their diversified offerings. 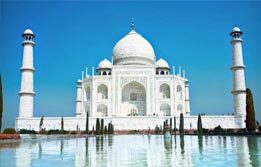 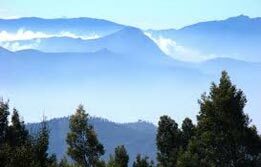 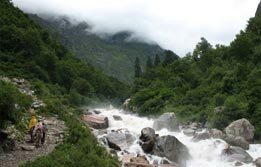 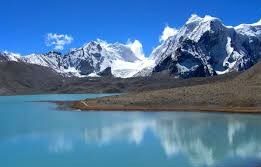 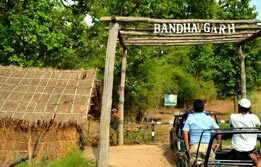 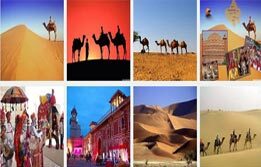 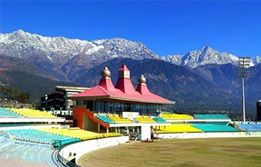 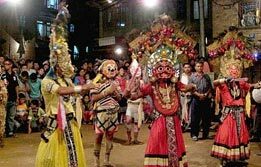 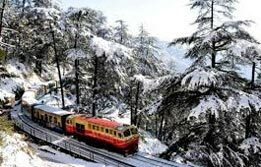 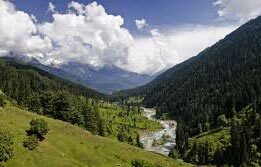 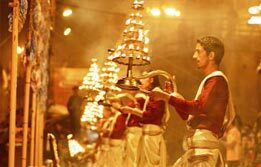 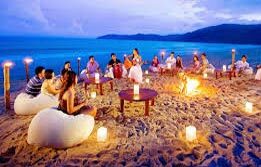 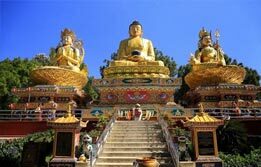 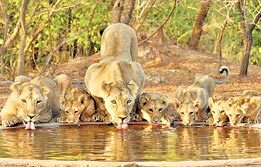 One can also choose from North India tour packages and East India Tours to fall in love with its persona over and over again.